This entry was posted in Uncategorized on July 31, 2013 by christiedawn. 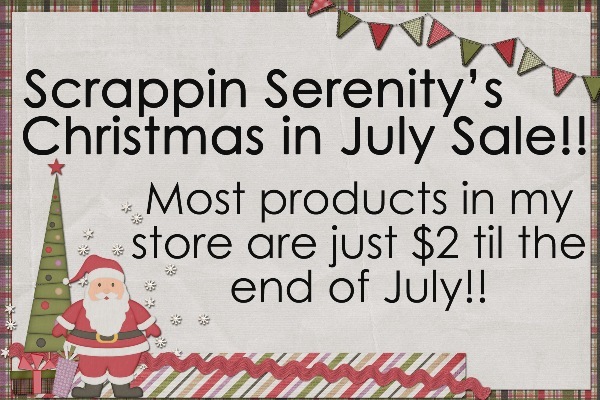 A Special, A Sale, $2 Tuesday, & A Freebie! 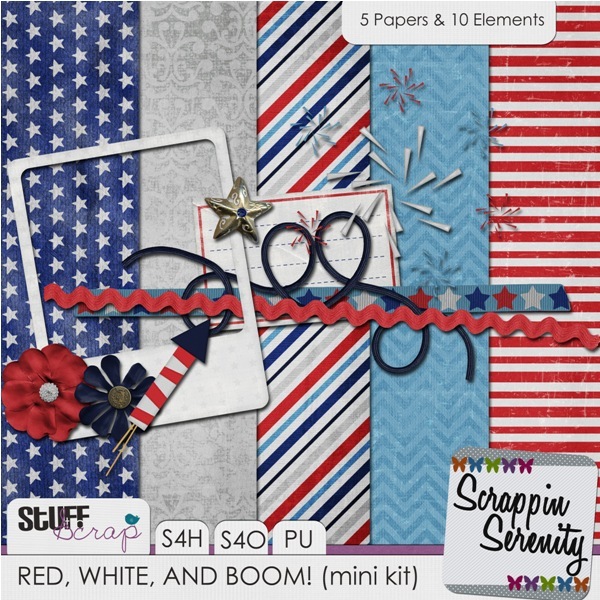 Have you seen the special I have running in my store til the end of the month? 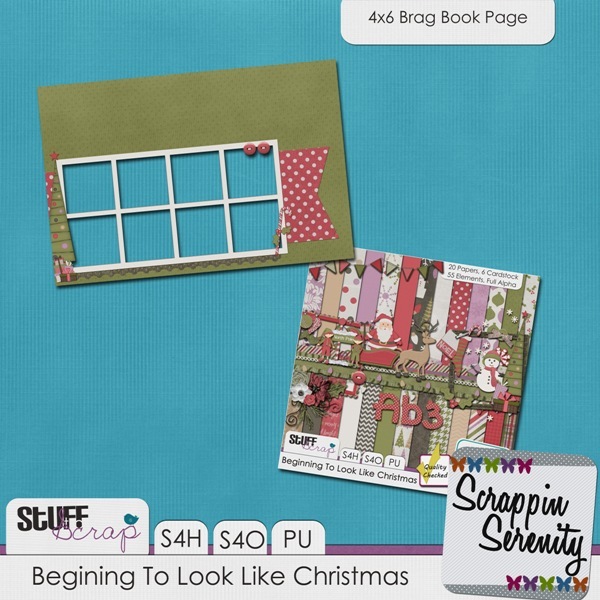 If you like quick pages, you might want to take advantage of this!! This entry was posted in Uncategorized on July 22, 2013 by christiedawn. 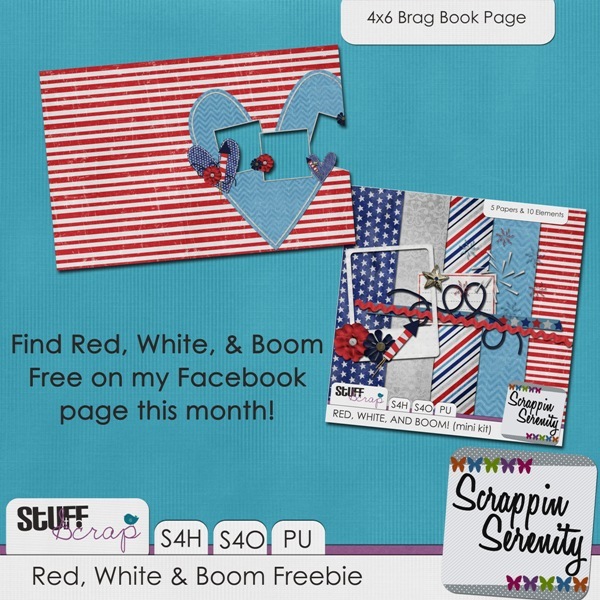 And your freebie today comes from my Facebook Fan Page Freebie this month: Red, White, & Blue! This entry was posted in Uncategorized on July 8, 2013 by christiedawn.